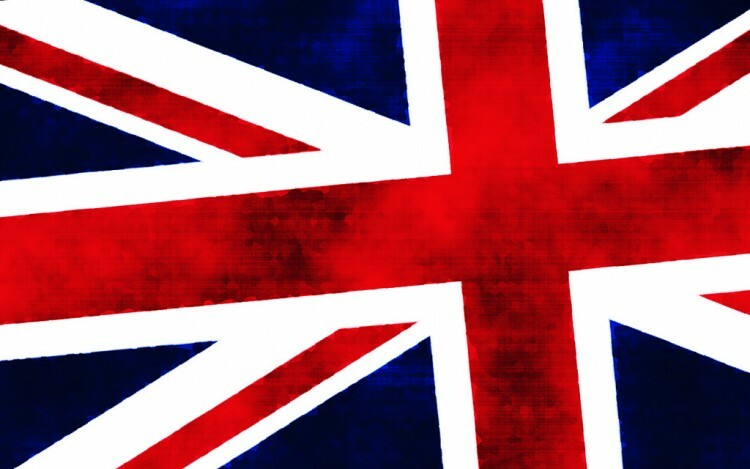 If you live in the United Kingdom and want to get paid for sharing your opinion, you are in luck! 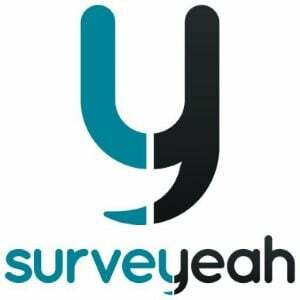 We’ve got a list of the best legit paid survey programs looking for UK residents to take surveys for money. As a resident of the United Kingdom seeking out paid surveys, you’ve probably met with frustration more than once. Many survey programs are closed to UK citizens since the market is dominated by brands seeking market research participants in the US. Luckily, many programs recognize how much of an economic powerhouse the UK is and are willing to pay real cash for consumer input. Whether you reside in England, Scotland, Wales, or Northern Ireland, there are plenty of opportunities for you to earn… you just need to know where to look. 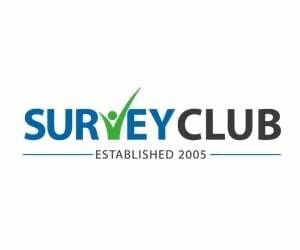 Here’s our list featuring some of the best paid survey sites for people who live in the United Kingdom. While most focus on pure market research, other opportunities to earn include watching videos, surfing the web, and more. Be sure to read the reviews and discover which programs are a match for you! As a United Kingdom survey taker, you have a distinct advantage over your American counterparts. Because there are fewer paid survey participants in the UK, many market research companies are willing to pay a premium for your input. All you’ve got to do is sign up and start taking surveys! P.S. Here are even more UK-friendly paid survey programs.